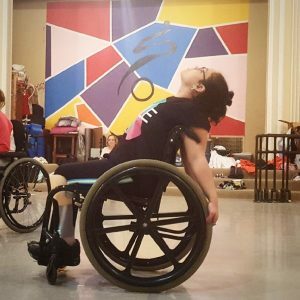 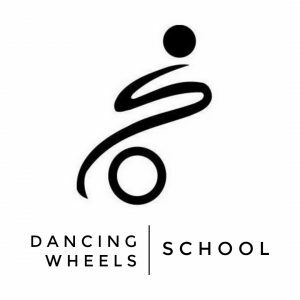 Mission: The Dancing Wheels Company & School is a professional and physically integrated organization that unites the talents of dancers both with and without disabilities. Our performing and teaching artists are passionate about inspiring and shaping creativity, and working to extend the arts learning experience to individuals of all abilities. 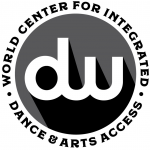 Programs: The Dancing Wheels Company offers workshops, residency programs, and performances in theaters, schools, libraries, hospitals, corporations, and universities throughout the world. 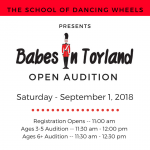 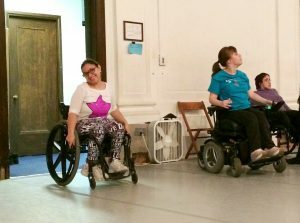 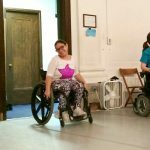 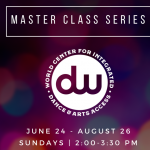 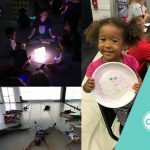 Through the School of Dancing Wheels, we provide children and adults of all abilities throughout Northeast Ohio with classes at our studios, in the community, and during summer workshops.